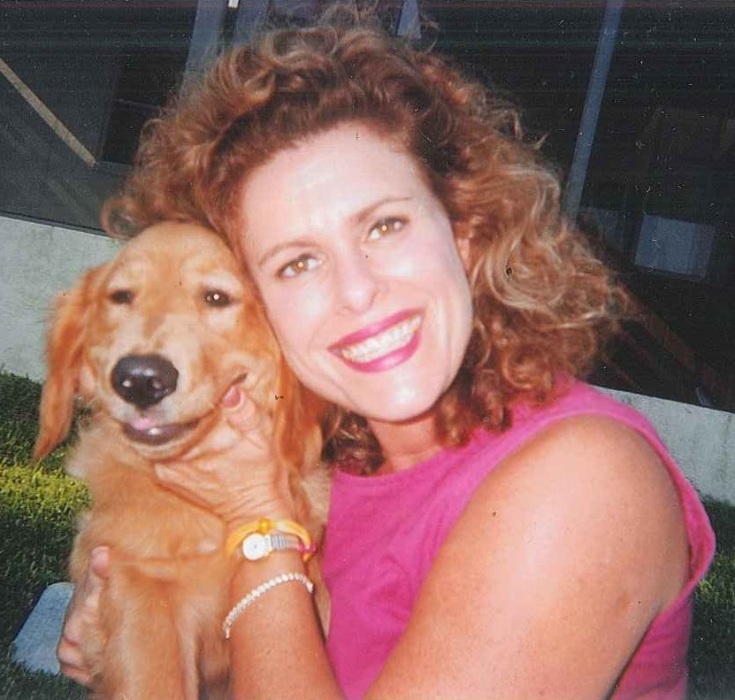 Our beloved Lori left this life on January 12, 2019 surrounded by family in the home she loved in Lake Placid, Florida. Lori faced a devastating diagnosis of esophageal cancer with fierce determination and grace. She never complained and did everything she could to regain her health. As she often said, she had so many things to live for. We are utterly heartbroken to lose her, but know that she is now at peace. Lori was born on September 9, 1958 in Pittsburgh, Pa. She is survived by her loving and devoted husband Dr. Steven M. Guelff—her “buddy” who unfailingly lifted her up--her mother Marilyn M. Horne of Stuart, Florida, her father Dr. Robert J. Horne of Pittsburgh, Pa., her three sons, Harrison Price of Okinawa, Japan, Taylor Price of Orlando, and Stephen Guelff of Lake Placid, her sister Janet Horne of Charlottesville, Va. and her three brothers, Dr. James Horan of Stuart, Robert Horne of Sebring, and Chad Horne of Pittsburgh, Pa. She loved her boys deeply and was so proud of the young men they had become. Lori adored her niece and nephews and delighted in watching them grow: Kyle and Dylan Horne; Lucas and Dainius Horan; Isabelle Horne Holway. She wanted her sons, niece, and nephews to live out their dreams and to always remember that their greatest rewards would come from their service to others. Lori lived life with passion and had a creative eye and appreciation for beauty in all forms. She founded and managed The Studio of Health and Beauty in Sebring, Fla, to pursue her vocation of helping others as a skin care specialist. She worked in this field for over ten years, became “Oncology Certified,” and took a special interest in caring for those who were fighting the cruel travails of cancer. This work was the source of her greatest professional fulfillment. Lori never stopped pursuing her education and her love of learning new things. For ten years, she was a Dental Hygienist (B.S., University of Pittsburgh), a fitness and aerobics instructor, and a flight attendant for Eastern Airlines. Recently, to enhance her understanding of natural health, skin care and nutrition, she became a Doctor of Naturopathy (Trinity School of Natural Health). Wherever she went Lori inspired people and had a generous heart. She was intent on helping others live with greater knowledge, dignity, and joy. We will never forget her smile, her laugh, her humor, or her sense of style. Lori’s special place was Lake Tahoe, Nevada, where she and her husband, sons, close family, and friends shared memorable moments. A celebration of life service will be held on Tuesday, January 22nd at the Grace Bible Church, 4541 Thunderbird Road, Sebring, Florida, beginning at 6 pm. In lieu of flowers, please consider making a memorial donation to the Cornerstone Christian Academy (mailing address: 2600 North Highlands Boulevard, Avon Park, Florida, 33825).